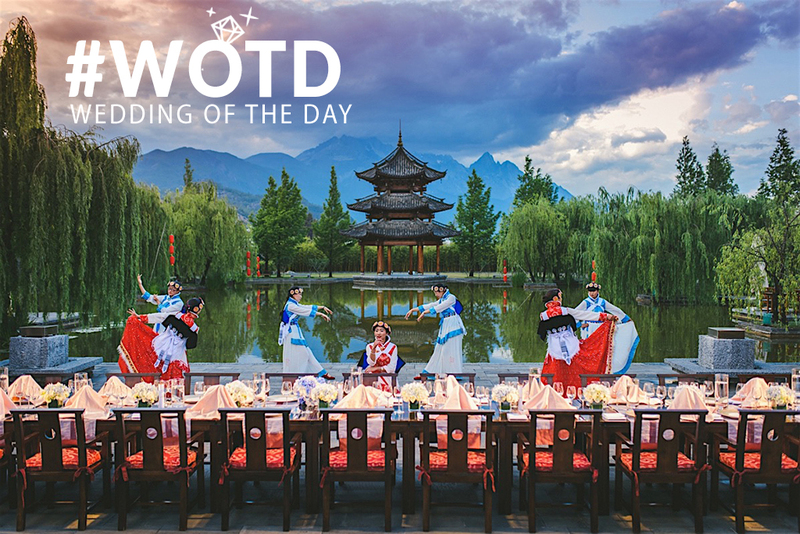 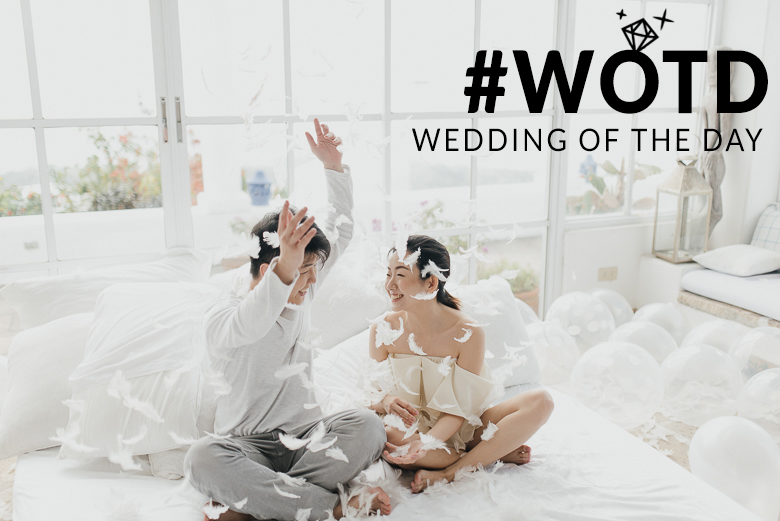 With gorgeous, breath-taking sceneries, the bright and vivid colours of this destination wedding in Lijiang will leave you in awe and in enchantment. 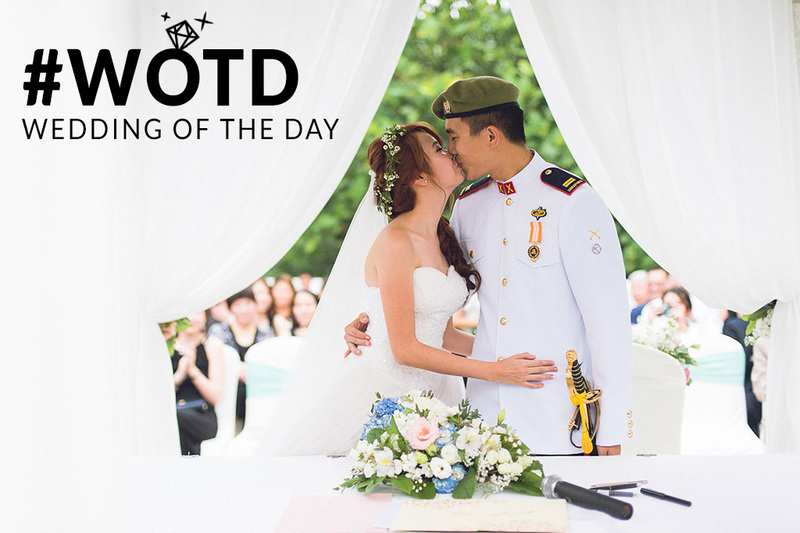 Kelvin and Huishi got hitched with a military-style garden wedding at Alkaff Mansion, a colonial house perched atop Telok Blangah Hill. 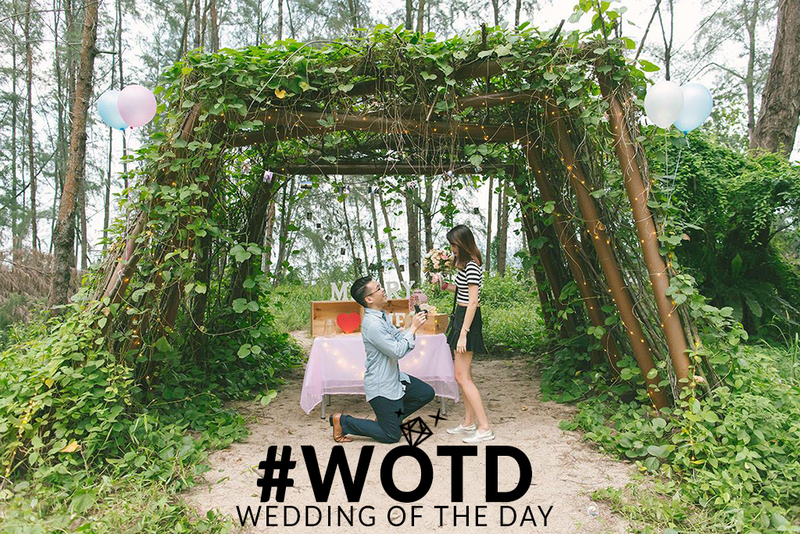 This garden wedding was completed with European-styled architecture and lush front lawn, certainly a romantic and memorable one! 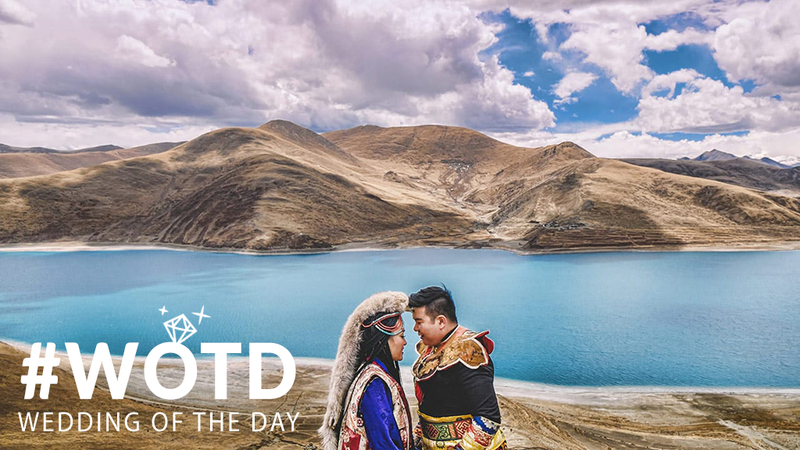 If you and your partner are up for something that’s a little bit more daring and bold, then you love this jaw-dropping pre-wedding photoshoot in Tibet. 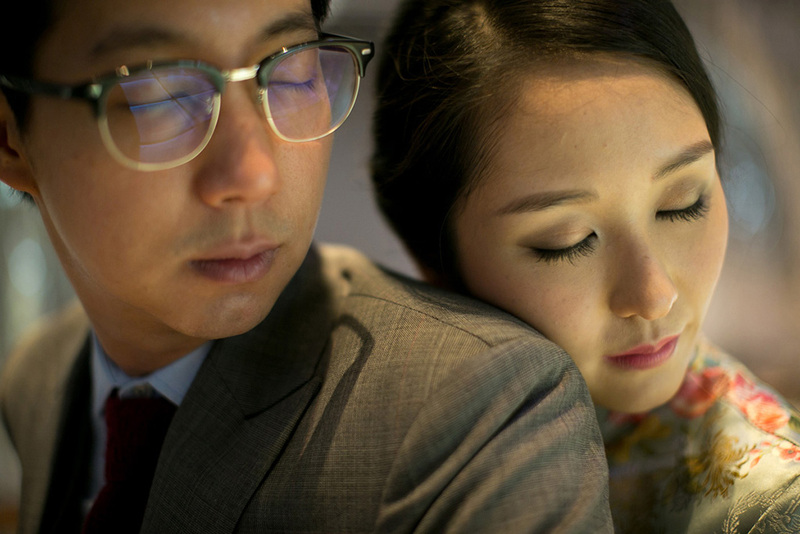 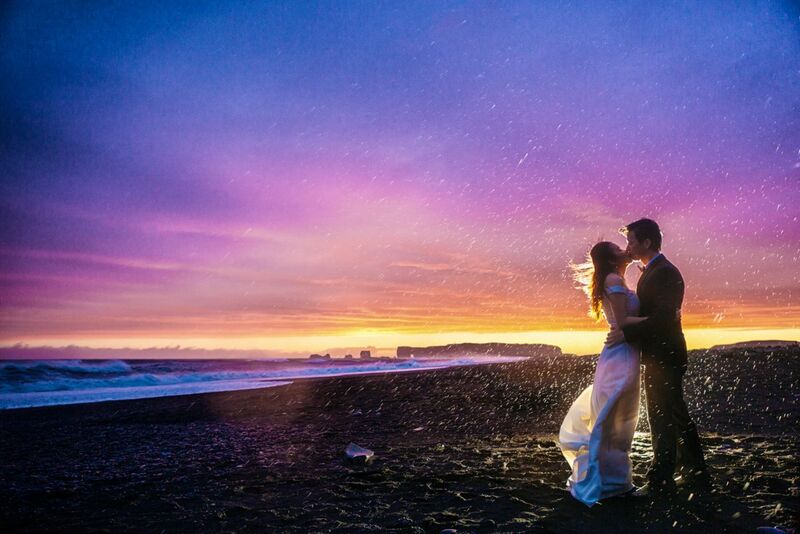 Terry and Wu Li celebrated their unique love story at one of the highest peaks of the world. 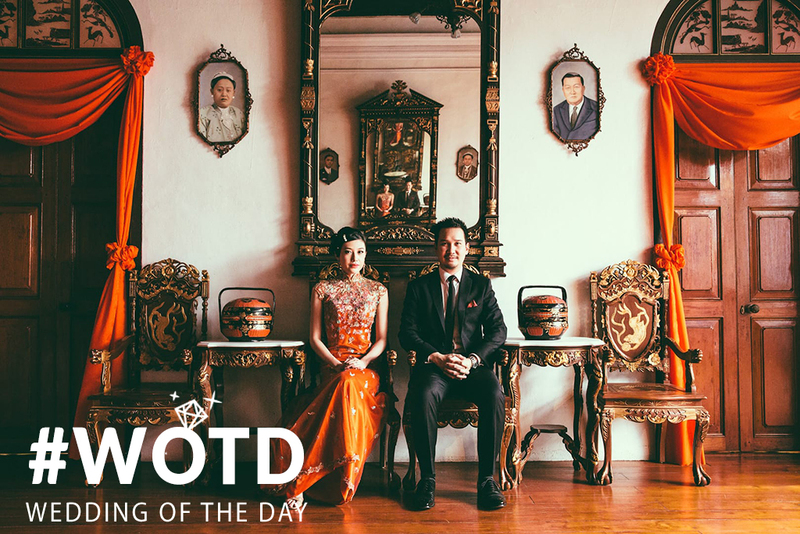 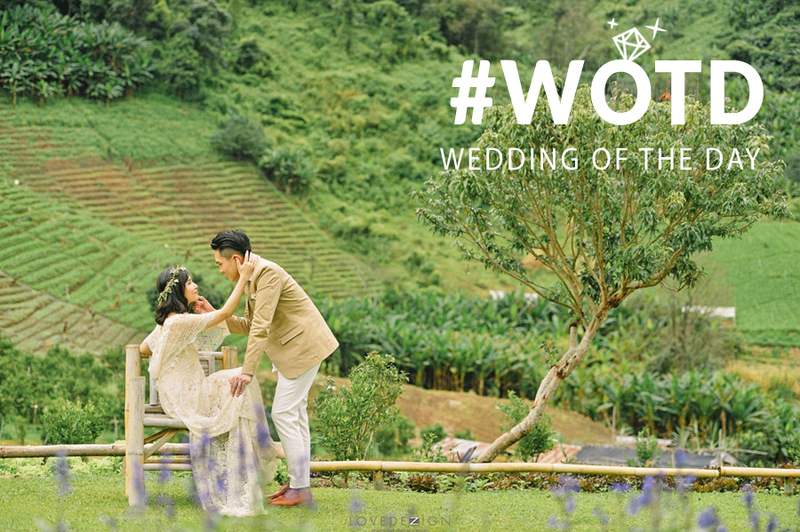 We give you a glimpse of some of Thailand’s most beautiful traditions and heritage in this post, with today’s featured pre-wedding photoshoot in Chiang Mai.